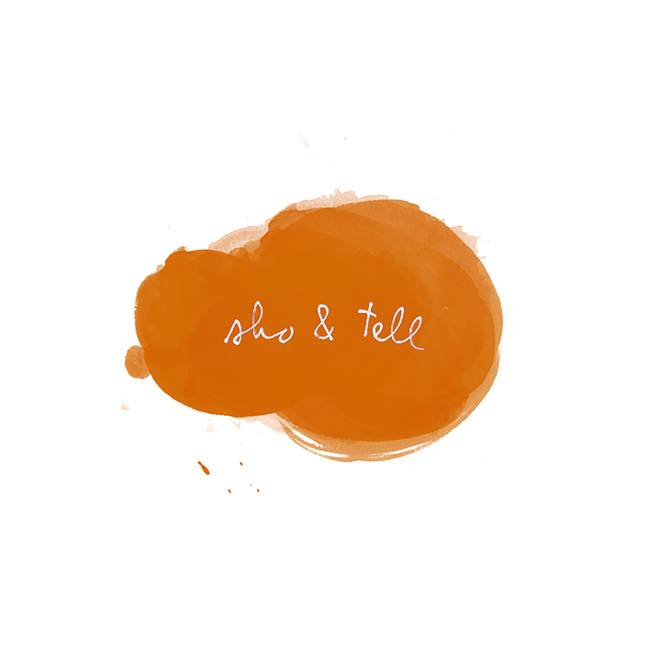 sho and tell: Alone Together. In Andrew Lyman's series, Alone Together, the artist imagines stories of flirtation, friendship, and love between objects that - technically, anyway - don't have hearts: chimneys made of brick, white balloons, trays of sausage and rice, fingers dipped in milk. In his own words, he's "conjuring feelings of intimacy and solitude through manufactured and found interactions." Fascinating. Visit Andrew Lyman's website, here.